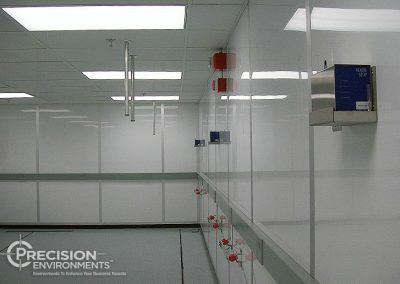 Mass Lab Design | Precision Environments Inc. 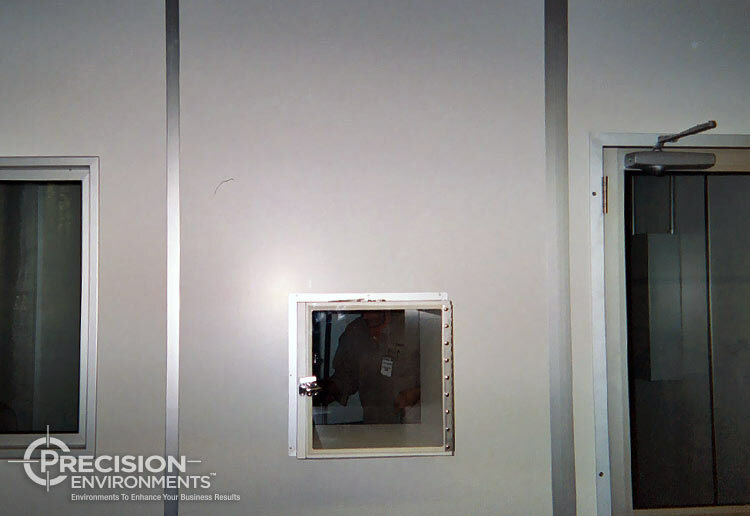 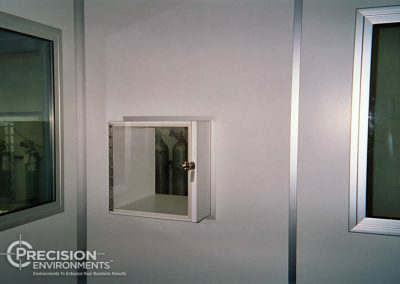 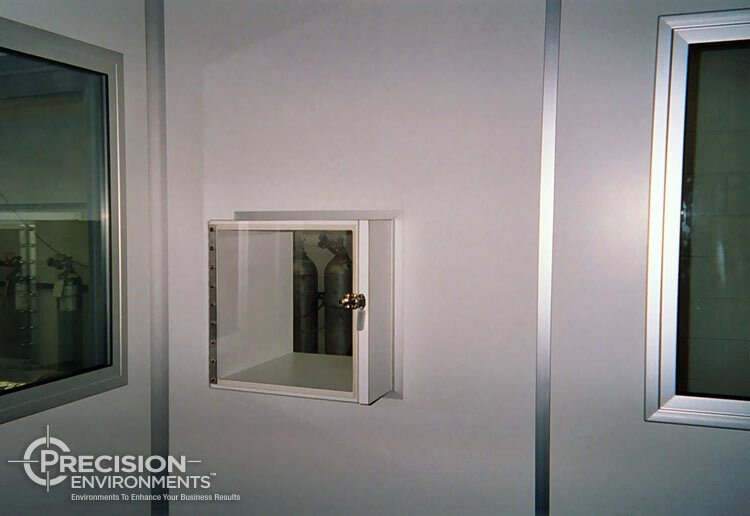 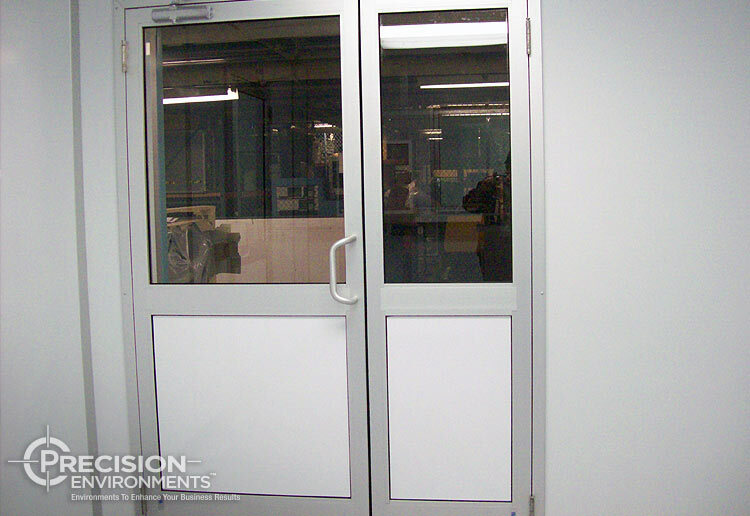 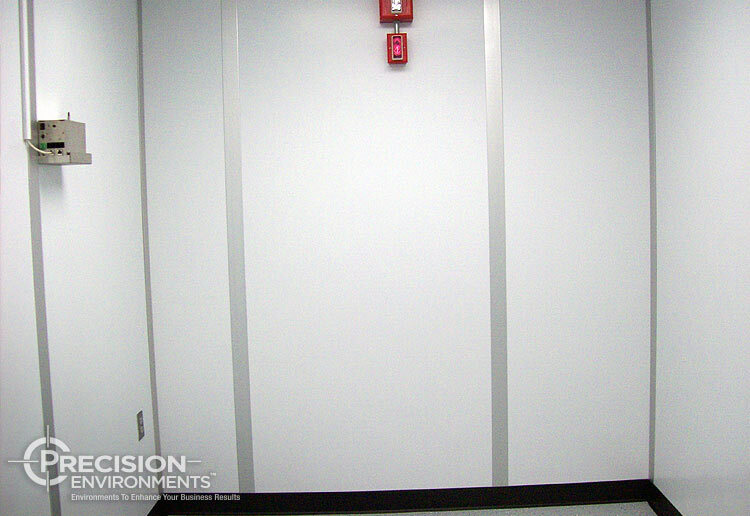 Precision Environments, Inc. has designed and constructed Mass Laboratories for 25 years. 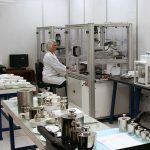 Customers include Mettler Toledo, Heusser Neweigh, the Mass Lab at NIST, other national laboratories and many commercial labs as well. Mass labs are often labeled cleanrooms. 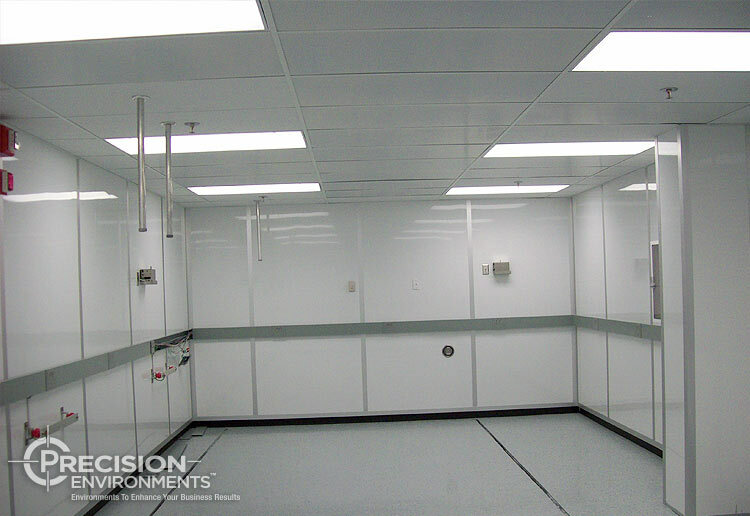 However cleanroom design concepts would prevent accurate weighing of weights. 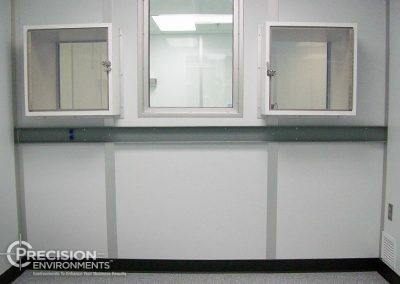 Micro balances are very sensitive to changes in the environment as well as ground induced vibration. 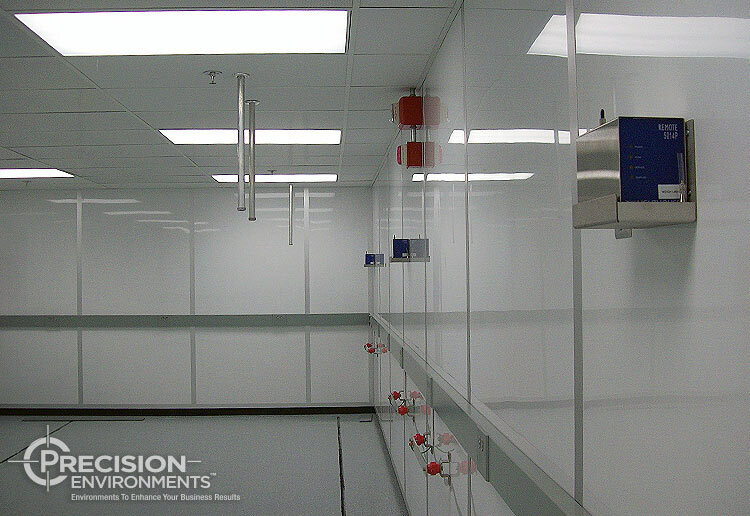 Precision Environments understands negative environmental effects on the balances and designs to attenuate factors which prevent accurate measurements. 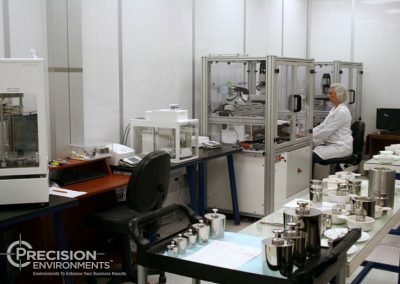 From concept through design and construction Precision Environments works interactively with each individual customer to develop a solution appropriate for the operational expectations and budget. 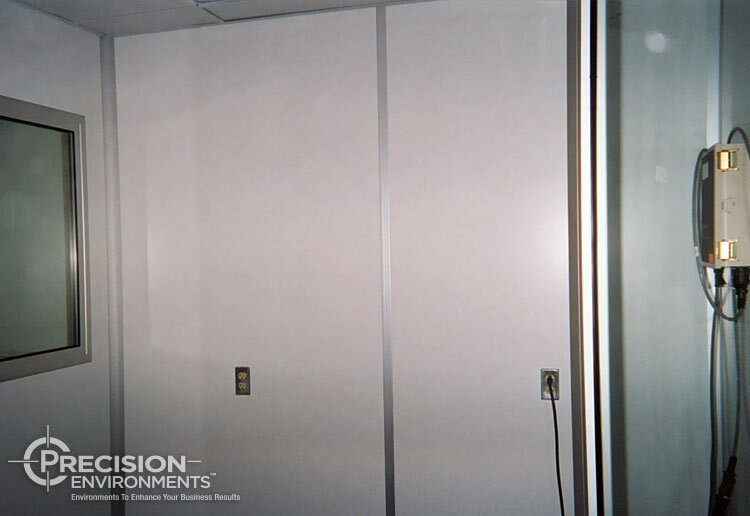 We apply the proper technology for each project to provide Environments to Enhance Your Business Results. 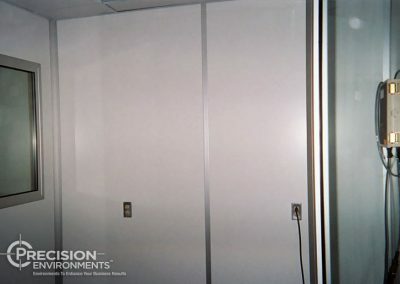 Precision Environments, Inc. GUARANTEES project performance. 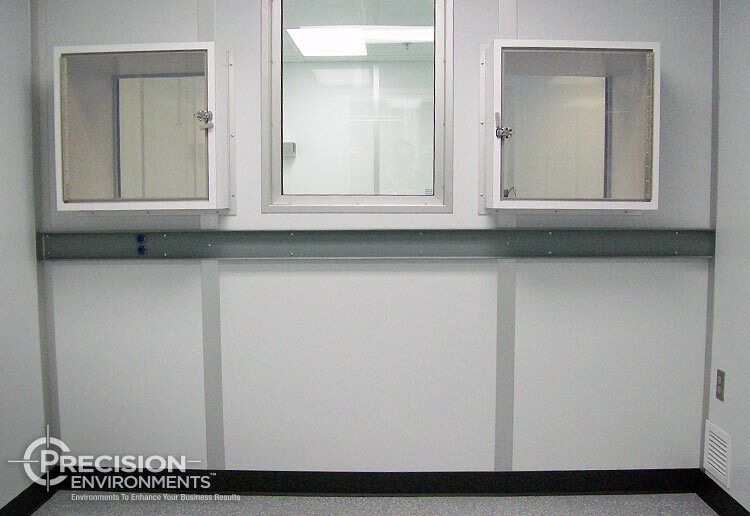 Ensuring that your mass lab will provide the perfect environment for your business needs. 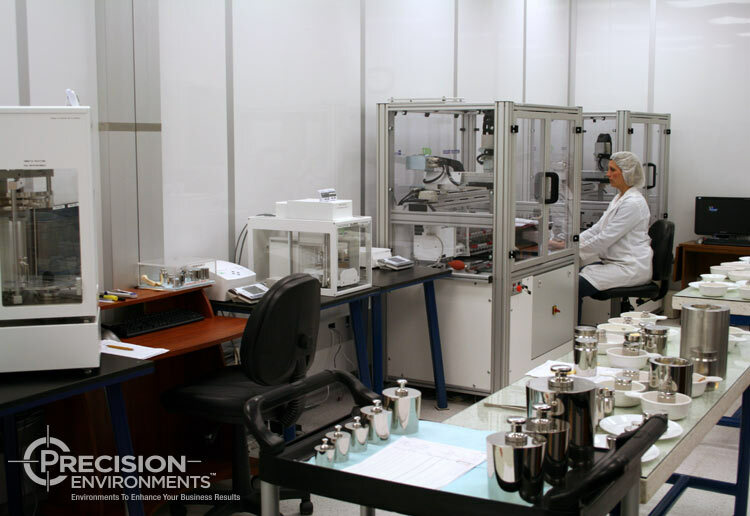 Our team ensures that certification is met and that your laboratory environment is delivered on time and on budget. 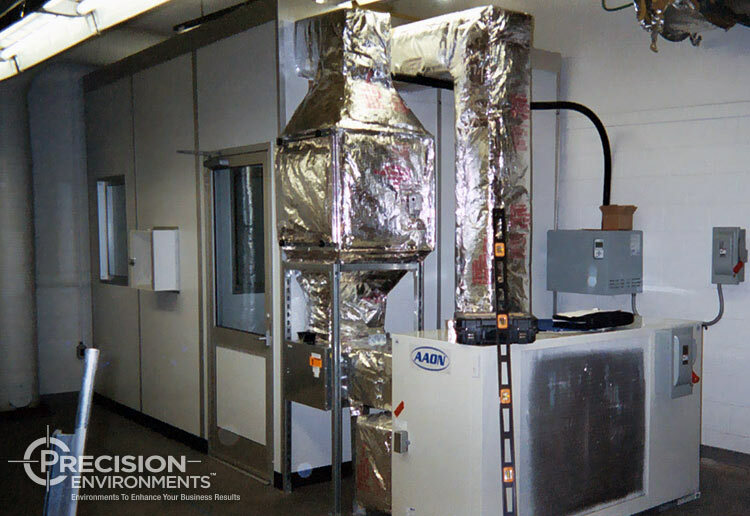 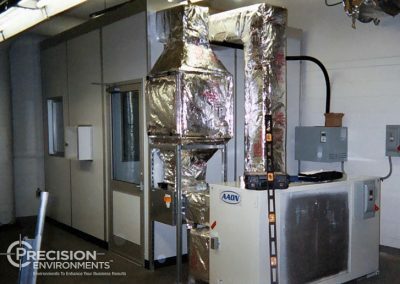 If your next filter mass lab project requires working with the best precision environment specialists in the industry, contact us today, or fill out our Online Lab Planning Guide and someone from our team will contact you.